1. Do something easier. Something that wouldn’t really tax you. 2. Do something harder. Something that may backfire. Something that may overwhelm you. Some days just have valleys. No rhyme or reason to em. Some days the bottom just falls out from under you. On days like this, I’ve gotten better at hitting the ground, Looking up, and thanking God that the fall wasn’t too bad. 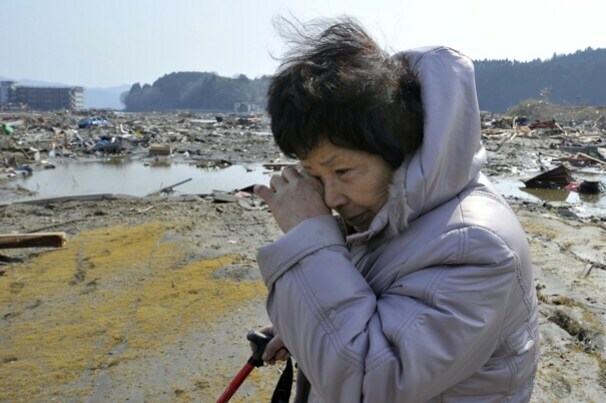 Because truth be told, my bad day is nothing when compared to ..
Tsunami victims. Car accident Victims. Widows. Orphans. People who are shorter than me. People who went bald at 8. Even on my “bad” days, the only appropriate response is to thank God for his overwhelming mercy; and find ways to help people who are less fortunate than me. Today, I saw a man who played a huge part in my life, although the actual time frame that he appeared on my life’s stage was relatively abbreviated. This guy was a neighbor. A much older man. Wholesome. Giving. Caring. Affectionate. He called me his lil tiger. And I think I was at the exact age where I needed to be someone’s “Tiger”. I was young. Ignant. Spent my days with my friends, playing ball and making rap music. He gave me an job. Emphasized the importance of hard work. Showed me what hard work looked like. I remember manual labor. Moving tree’s, bales of hay, and pushing lawnmowers around expansive yards In the sun till I was the color of Hershey’s. I remember he created leafy masterpieces on lawns that previously looked like 3rd grade drawings. I don’t think any one thing that he did was groundbreaking. It was just that he was there with these things that he didn’t have to manufacture. He was there with a hug. He was there with praise. He was there with faith. He was there with these things at the right time.